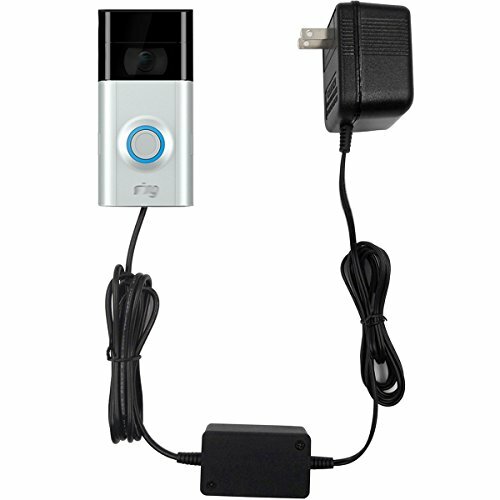 Homono Video Doorbell Power Supplies make installation of video doorbells quick and easy for anyone. All Power Supplies have been thoroughly tested for safety, full feature operation of the video doorbell and ease of installation. To maintain the warranty, only install the Power Supply intended for the Above models noted. Homono is not endorsed by or affiliated with Ring or its parent company. Ring Video Doorbell 2 not included with purchase.